European Space Camp is an annual week-long summer camp held at the Andoøya Space Center in Northern Norway. The next camp is held from 8th to 15th of August 2019. 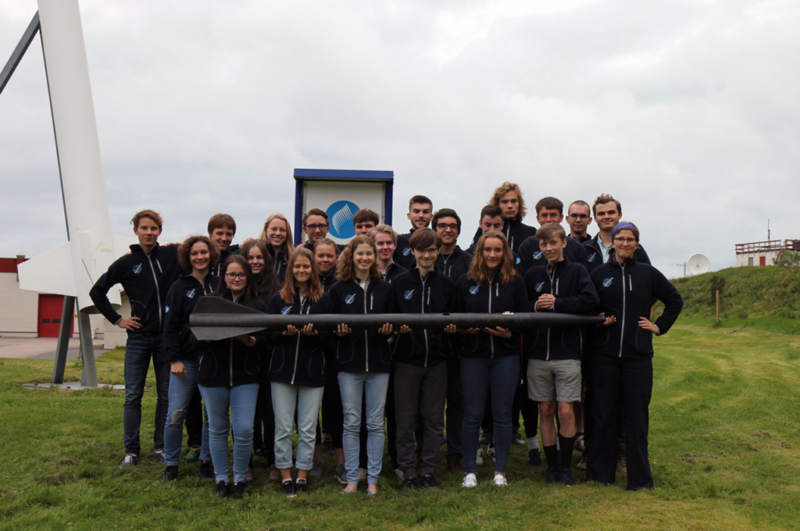 ESC gives the opportunity to 28 young adults to spend six days running different aspects of a real rocket campaign including the launch itself. Scattered throughout the week are a number of lectures from some of Europe’s top scientists and engineers on topics varying from rocket physics to the northern lights. The week is not purely group work and lectures, plenty social activities are organised too. 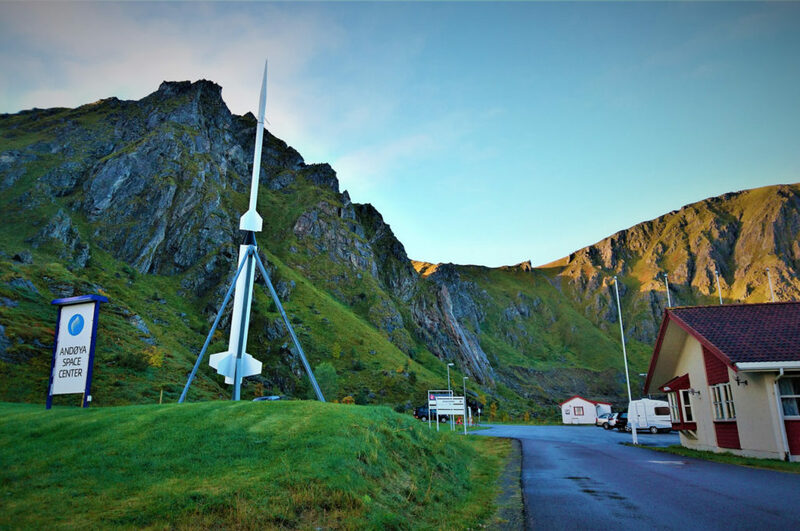 There is a hike up the mountain to the ALOMAR research station, swimming under the midnight sun followed by a trip to the sauna, as well as volleyball and a GPS challenge, all in the stunning surroundings of the Andøya Space Centre. If you are interested, head over to the apply tab to find out how to be a part of ESC. All ESC participants stay at the Space Center’s hotel in a double room, shared with another participant. All rooms come equipped with an en suite bathroom and sheets and towels are provided, as well as wifi. The Space Center’s cafeteria caters for all of the meals at camp, and all moderate dietary restrictions are catered for. The Space Center also comprises an auditorium, smaller meeting rooms and working rooms equipped with computers. In addition, there is a sauna and a games room complete with a pool table and table tennis table. Team Space Camp are a group of past participants of space camp, who volunteer their free time to work on the organisation of ESC. Click the pictures to get to know them. By selecting previous participants the spirit of ESC remains from year to year. The team’s main responsibilities include sourcing sponsors, managing finances, selecting participants, organising the social aspect of camp, maintaining our website, managing public relations, recruiting new team members and, of course, ensuring that each camp runs smoothly and is an enjoyable experience for every participant. Nina joined the team after being a participant in 2015. She is from the beautiful city of Sandnes (not Stavanger!) in the south western part of Norway. 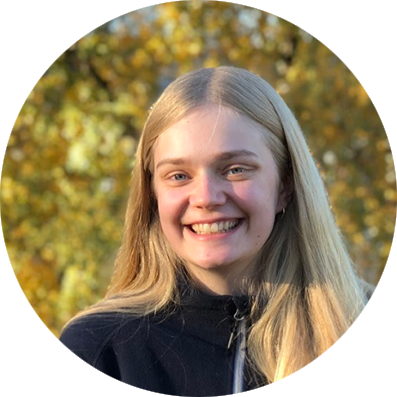 Currently she is studying experimental physics in St. Andrews in Scotland. In the team Nina is responsible for managing the sponsorship funds so that we can have camp. When she is not doing that she tends to enjoy to go on adventures, fight bad guys with her badass karate and CrossFit skills(don’t get on her bad side), or spin 360 degrees around her axis whilst trying to find a geocache. Tiia is passionate about proving that you can do STEM and have beautiful hair at the same time. She is a bundle of brains, creativity, and artsiness. 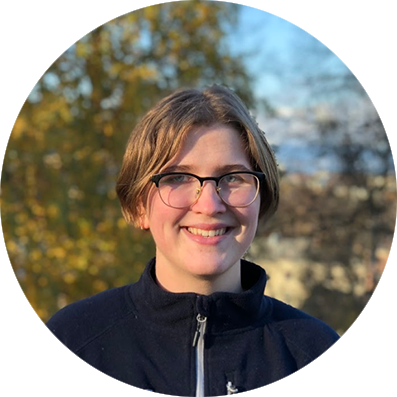 Having joined Team Space Camp after being a participant in 2016, she works as Treasurer and ensures that the money is in place each year for ESC to do it’s awesome work. She is currently studying physics and enjoy’s destroying engineers notions that F = ma is accurate and not just an approximation. She possess by far the most impressive dance moves in the team, the coolest instagram, and has been voted most likely to ever become a dictator, but at least she’ll be a fashionable one. Less than a year after joining the Team, Inge has single-handedly rebuilt our entire website. A small step for Inge, but a giant leap for “www.spacecamp.no”. Additionally, he never seizes to impress us with his tech-savviness, whether it’s helping us with the perfect camera settings, building his own rockets as a kid or telling us about his current personal projects! 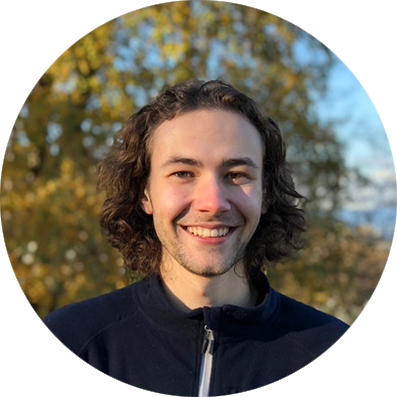 Gaute joined the team after being a participant in 2017 and is now Head of Team Space Camp. 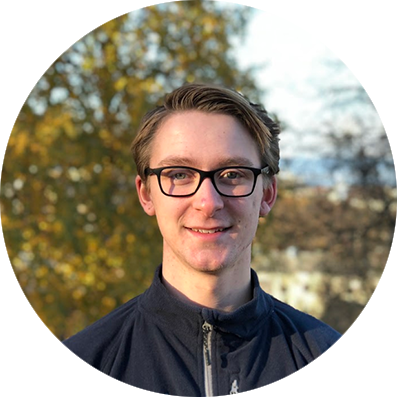 This role brings lots of responsibility for it, like being the main spokesperson for ESC and making sure that everything runs smoothly before, under and after camp. When not working with ESC, Gaute studies physics so he can make his own living room cloud chamber. He also makes music, one of his most popular songs is “Quack, quack, quack”, still a real crowd favorite two years after its release. 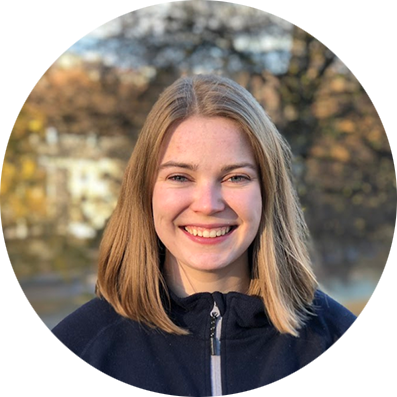 Anne joined the Team as our new padawan after being a successful Head of Operations at the 2018 camp. Through strict teaching by the Evil Sith Master, Nina, Anne will learn to make people want to support us. The biggest paradox of Anne is the fact that she loves launching big rockets with loads of fuel, as well as caring lovingly about the environment by not eating meat and sorting her trash. The greatest thing about Anne, except her willingness to work, is that she will wake up half an hour earlier to make us all breakfast. Anders is currently our padawan in training for PR manager. 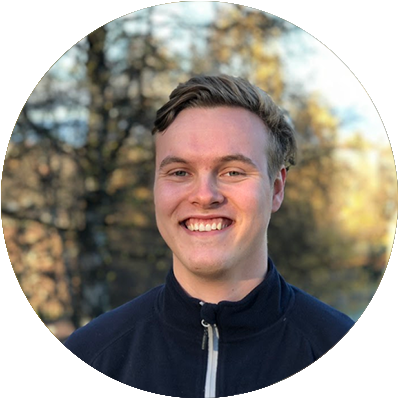 Throughout the year he will be mastering the Jedi arts of media outreach and creating graphics like Da Vinci himself for ESC. Our young PR padawan is no stranger to living of the land and will protect the ESC clan at all costs. In addition, he is no stranger to politics and is prepared to fight bureaucracy if necessary. Before he moved to the big city of Sandnessjøen he went to a school with only 7 pupils. Despite this, his social skills are nicely developed and there is no need to worry. 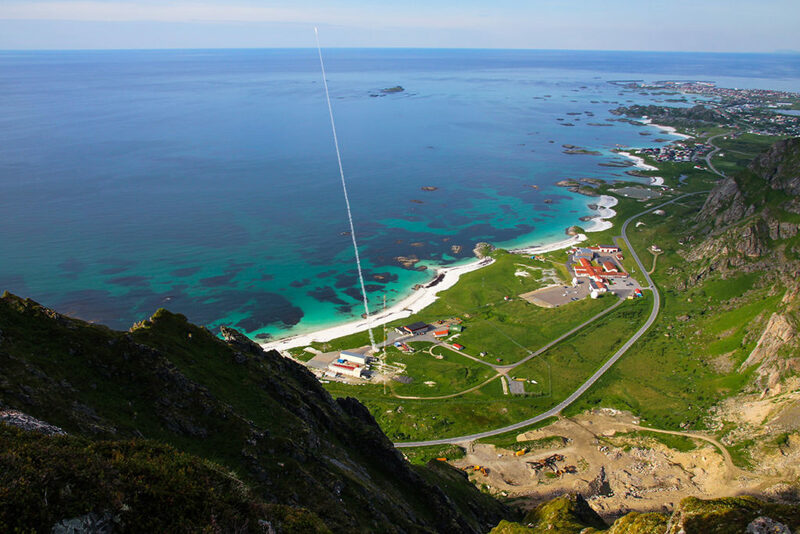 The Andøya Space Center is located at Andøya in northern Norway, and is the northernmost permanent rocket range in the world with decades of experience in launching sounding rockets for atmospheric research. ASC supports sounding rockets and balloon operations both at Andøya and Svalbard. The space center also has advanced facilities for ground based scientific experiments using LIDARs and radars. The space centre also encompasses an onsite hotel as well as the Spaceship Aurora, a learning and activity centre where participants go on a virtual mission to space. The National Center for Space-related Education, is headquartered at the Andøya Space Centre, where they use the established infrastructure, as well as the ALOMAR research station in their national educational activities.. NAROM conducts a series of teaching activities, seminars and conferences in space technology, space physics, atmosphere, climate and environment. In addition, NAROM has developed and operates space-based and online learning resources.